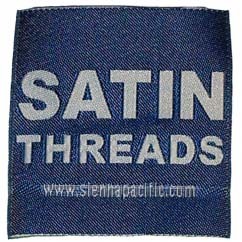 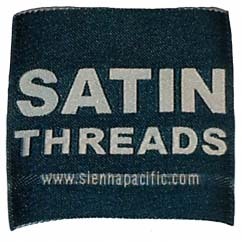 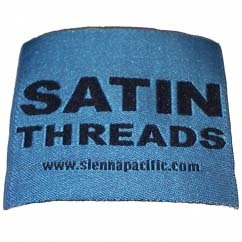 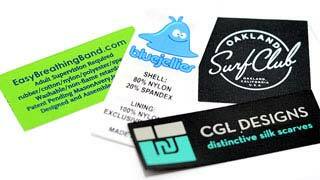 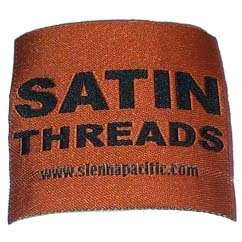 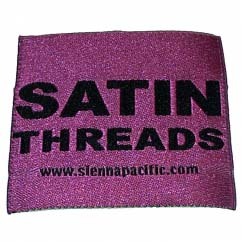 The threads used in satin damask woven labels are thin, high quality 80 denier threads that allow for a tight weave. 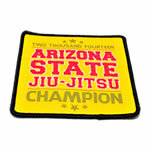 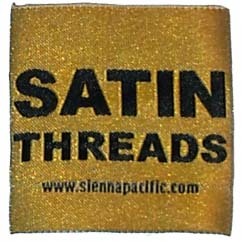 They are recommended for small detail and very intricate designs. 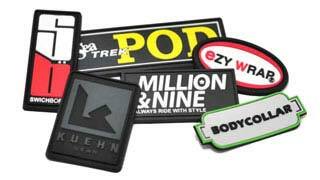 They are our standard quality labels. 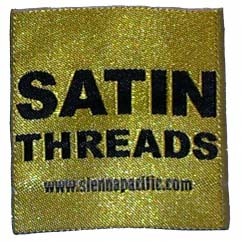 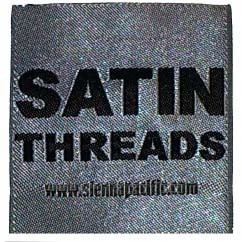 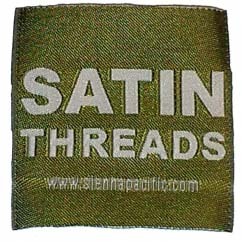 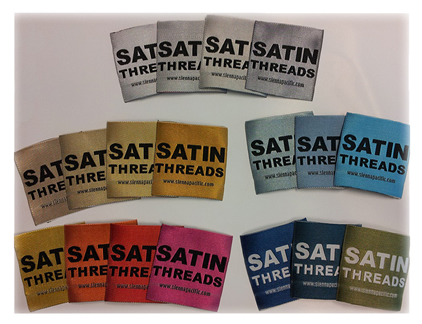 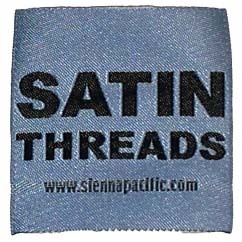 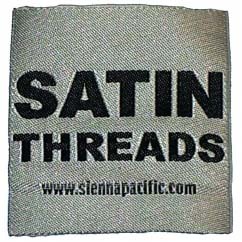 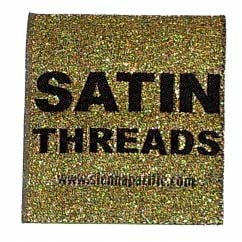 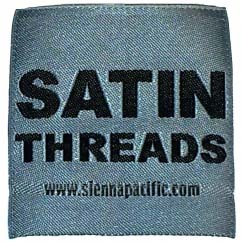 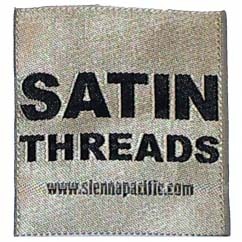 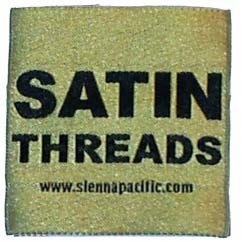 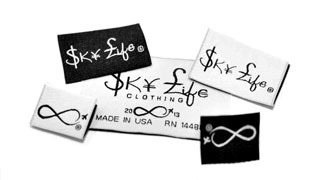 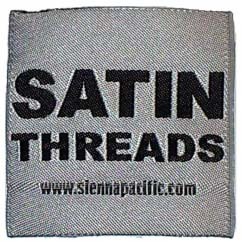 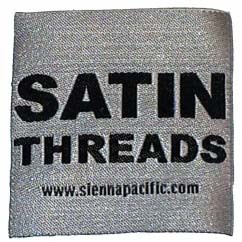 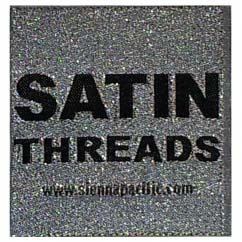 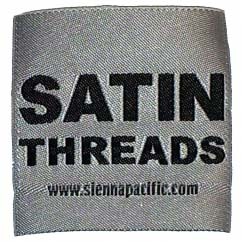 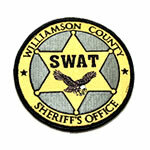 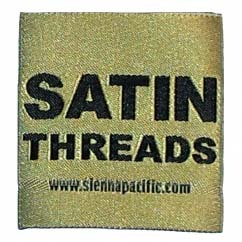 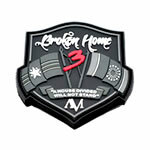 For pricing our satin woven labels, check out the Damask Woven Labels pricing and come back to choose your threads.